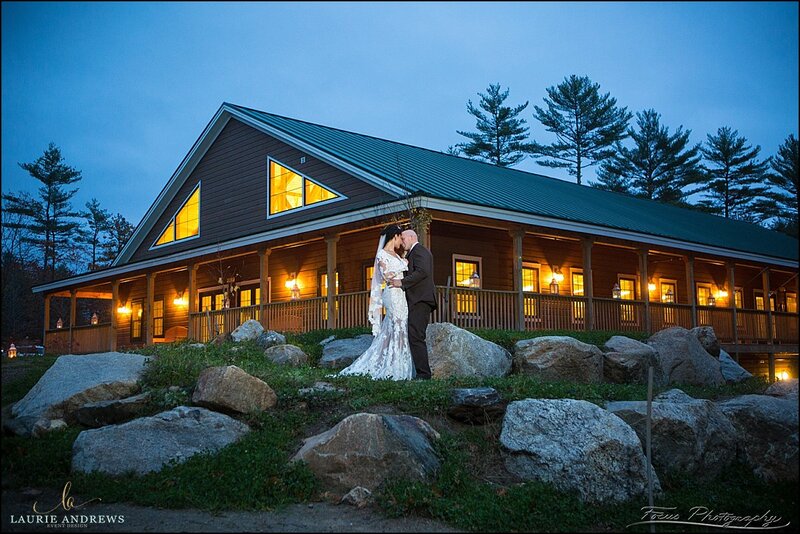 When the Boy Scouts of America built a new mess hall, they did thinking about using their fabulous nature retreat as a wedding venue. Here’s some posts that show their work. This page is optimized for search results for Camp Hinds weddings, wedding photographers, and for Camp Hinds wedding photography. Hopefully that's what you were looking for!